The roll forming products of Downpipe Roll Forming Machine have a longer service time than the traditional PPC pipe, which is not easy to age, making the whole project more unified and helping to improve the image of the whole project. The Steel Downpipe Cold Roll Forming Machine is mainly composed of discharging machine, guide frame, forming part, cut-off part, feeding table and electric control cabinet. 1. The Round Downpipe Roll Forming Machine is controlled by PLC and multiple protections are provided during normal production. 2. The bed body is welded with steel plate. And do the tempering treatment, eliminate the internal stress, avoid the deformation of the fuselage. 3. The molding frame is made of cast iron and tempered.High strength, long service life. 4. The material of rolling roller is 40Cr, and the hardness is HB280. 5. Molding material for GCr15, quenching treatment, hardness: HRC56-62 ℃. 6. Transmission structure is gearbox transmission. Each molding rack has a gearbox that ensures the equipment runs over time, with high strength and long service life. 1) This system uses Delta PLC to control the all working actions. Production quantity and each piece length will be automatically measured. It is convenient to control the Downpipe Roll Forming Machine. 1. If buyers visit our factory and check the machine, we will teach you how to install and us the machine, and also train your workers/technician face to face. Looking for ideal Round Downpipe Roll Forming Machine Manufacturer & supplier ? We have a wide selection at great prices to help you get creative. All the Steel Tube Roll Forming Machine are quality guaranteed. 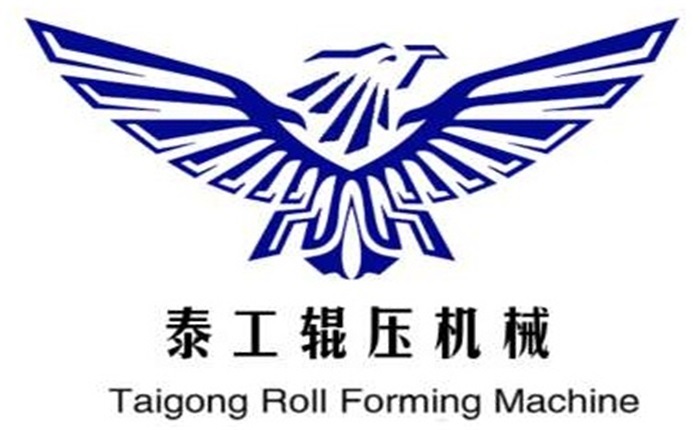 We are China Origin Factory of Steel Tube Downpipe Forming Machine. If you have any question, please feel free to contact us.